"The ‘family-feel’ extends to lunchtime. Meals are everything you want them to be, nutritious and tasty. Parents enjoy lunch with their children. Those with birthdays are made to feel very special." We are very fortunate at The Bawburgh School to have the services of Clive Mills, our catering manager. His passion and culinary skills shine through and the children, staff and visitors love his cooking. Children are able to chose their meal each day. 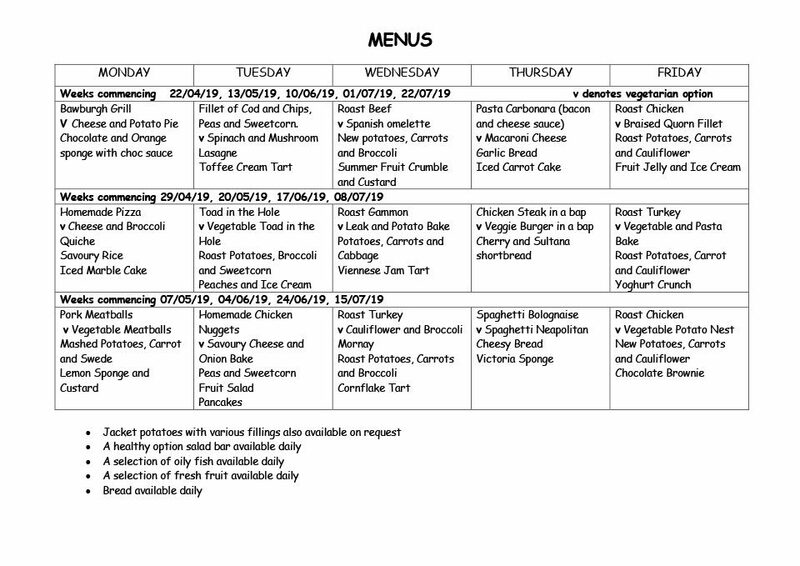 There is always a choice from the hot meal, a vegetarian option, a jacket potato or a packed lunch and Clive is happy to cater for specialist diets. 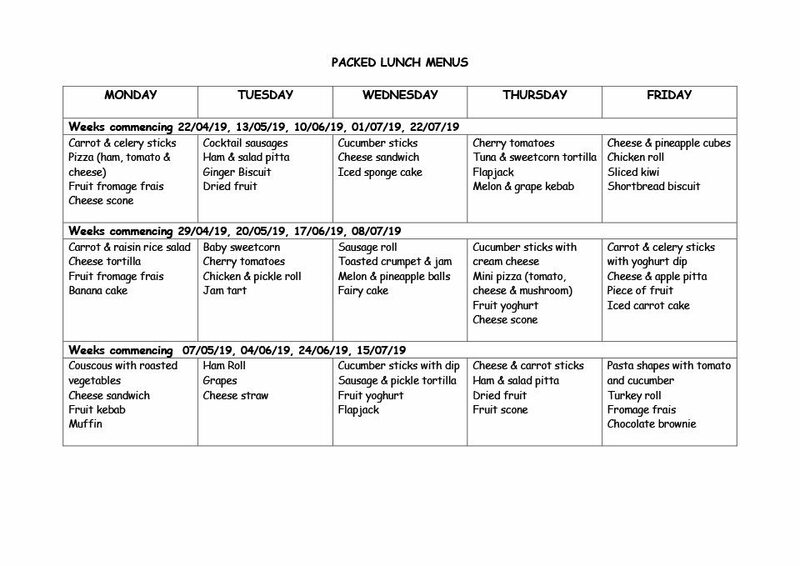 All meals are freshly prepared in the school kitchen and wherever possible ingredients are locally sourced. Many children enjoy the excitement of a birthday lunch in school. Further details can be found on the booking form which can be found in the Parent Area of the site under Forms.